You are here: Home / Yes, They are Watching!!! One of the ministries I love serving in is VBS. Yes, I am a VBS junkie. I believe my excitement for VBS came when I first started serving in children’s ministry over ten years ago. It was a small church with only a handful of students. The budget did not allow for a summer material and VBS. 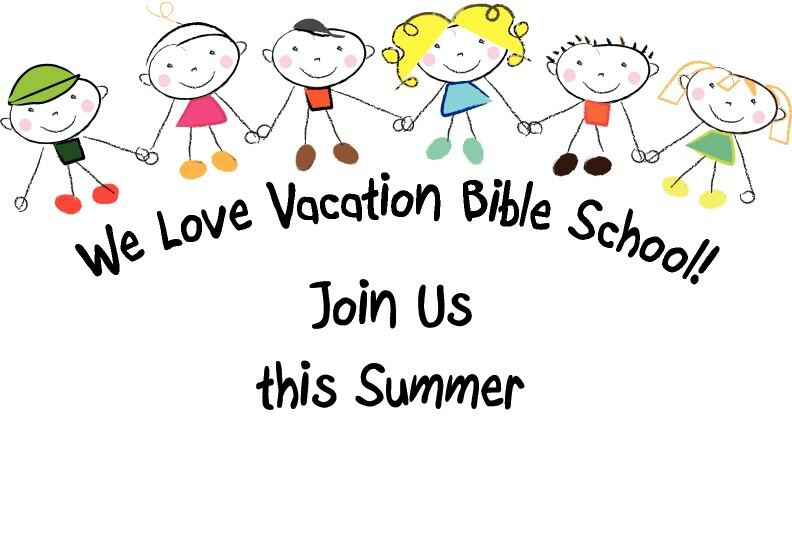 We broke down a one week VBS and spread it out for the whole summer. I was hooked and became a junkie. When the next summer came along, we followed suit from the year before. The pastor’s wife was in charge of teaching the music and I was in charge of everything else, but of course I had to know the songs as well. At the time my son was 3 years old and everywhere we went I had the cd playing. One day we were out shopping and my son would sing the only part he could remember of one song. “Oh Yeah! Oh Yeah! Oh Yeah! Nothing but Blood” (remember he was 3). People would stop and give me that look like what are you teaching that child. But nothing gives me greater pleasure than listening to the children as they sing and recall the truths of God’s Love that was taught to them. There are so many ways that you can serve in VBS, that does not require studying and teaching a lesson plan. The children absorb it ALL through the games, snacks, crafts, the adults that are serving and showing them God’s Love. The children have an amazing time and you can too. So while you are waiting, let God reward you through the ministry He has gifted you to serve in. In closing let me share a sweet friends realization to Yes, they are watching!! It is not only the children watching and paying attention, but the adults and teens as well. How are you serving others and showing God’s love?